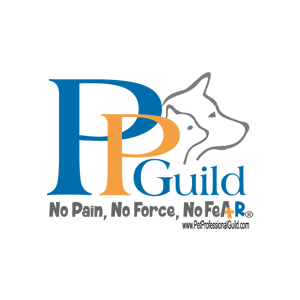 We use positive reinforcement training methods that are approved by veterinarians and the top leaders in the dog training industry. 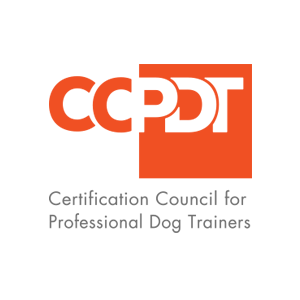 We offer a wide variety of services and tailor our training plans to meet the needs of each individual pet. We offer a variety of in-home private dog training services for obedience and behavior modification. 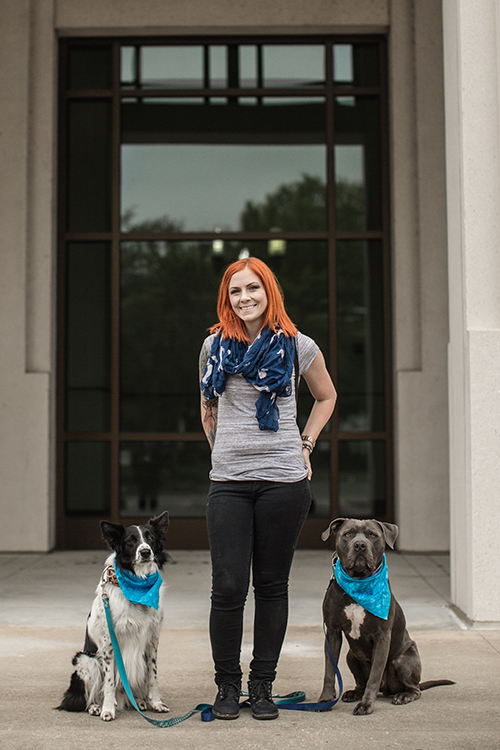 Vikki Bourgeois is the owner and head trainer of Sit Happens Dog Training. 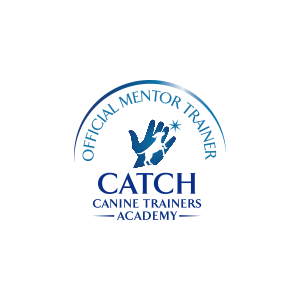 She has over 10 years experience in the pet care industry where she developed a special interest in trick training and behavior modification. 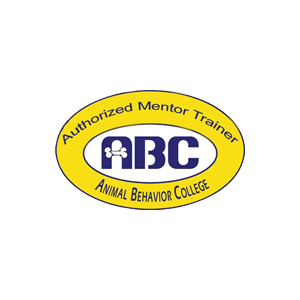 Vikki holds the prestigious title of Certified Behavior Consultant Canine (CBCC-KA), a title only 161 people hold worldwide. She is one of three CBCC-KA’s in the entire state of Louisiana and the only one in Acadiana. 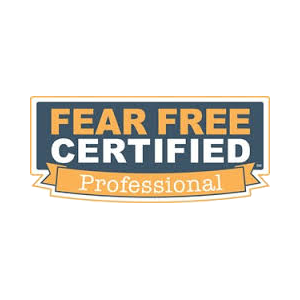 She is also a Certified Professional Dog Trainer (CPDT-KA) through the Certification Council for Professional Dog Trainers, a Certified Trick Dog Instructor through the “Do More With Your Dog” program, and Fear Free Certified Professional. She is an American Kennel Club Canine Good Citizen Evaluator and Puppy S.T.A.R. 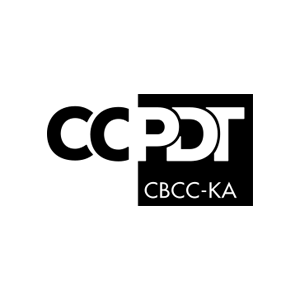 Evaluator. In addition to Vikki’s certifications, she is also a member of the Society of Veterinary Behavior Technicians, professional member of the Association of Professional Dog Trainers, and Pet Professional Guild. Ronny LeJeune is a professional dog trainer for Sit Happens Dog Training. 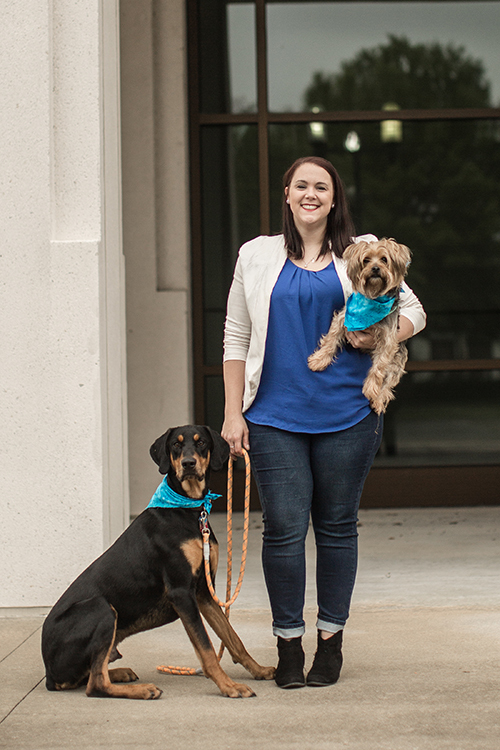 She has over 5 years experience in the pet care industry where she developed a special interest in canine conditioning, body awareness, and nutrition. 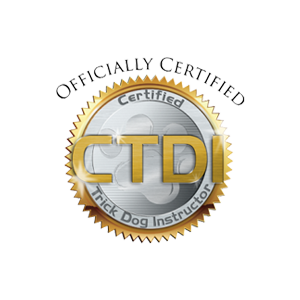 Ronny is A Certified Professional Dog Trainer (CPDT-KA) through the Certification Council for Professional Dog Trainers and a Fear Free Certified Professional. 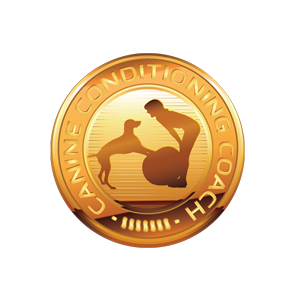 Additionally she is a certified Canine Conditioning Coach (CCC) through the “Do More With Your Dog” program where she holds the only CCC in the entire state of Louisiana. She is a professional member of the Association of Professional Dog Trainers and the Pet Professional Guild. She is an American Kennel Club Canine Good Citizen evaluator and Puppy S.T.A.R. 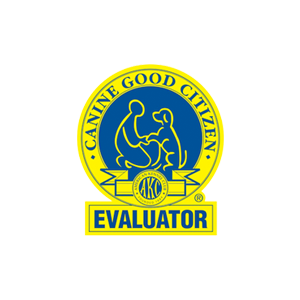 evaluator. In 2015, Ronny founded her own business Perfectly Rawsome to educate the community about natural species appropriate diets for canines, felines, and ferrets to help improve their health and wellness. Angela Hoppe is a professional dog trainer for Sit Happens Dog Training. She has over 7 years experience in the pet care industry where she developed a special interest in trick training and equine training. Angela is a a Certified Trick Dog Instructor through the “Do More With Your Dog” program, professional member of the Association of Professional Dog Trainers and the Pet Professional Guild. 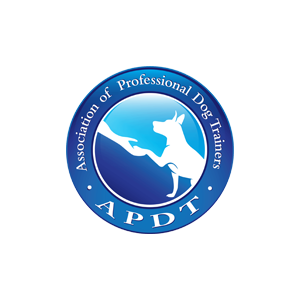 Angela is the proud companion to novice and intermediate trick dogs and is pursuing her CPDT certification through the Certification Council of Professional Dog Trainers. 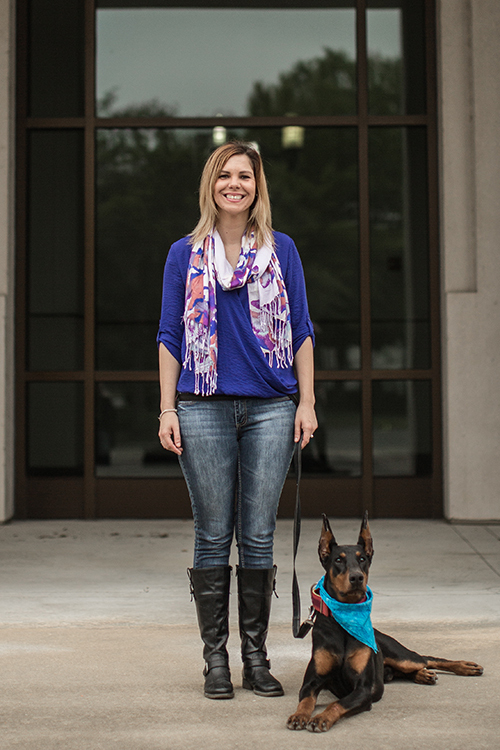 In 2017, Angela joined the Sit Happens team as the Administrative Assistant and was able to develop her skills as a professional dog trainer through one-on-one coaching, workshops, and seminars.